Cup is as advertised. It will be an enjoyable while sitting around the campfires. Delivery was prompt and cup was protected adequated for it to arrive without damage. Arrived very well packaged in plenty of bubble wrap and a sturdy cardboard box. Lettering is clear, easy to read and seems well applied to surface of th emug. 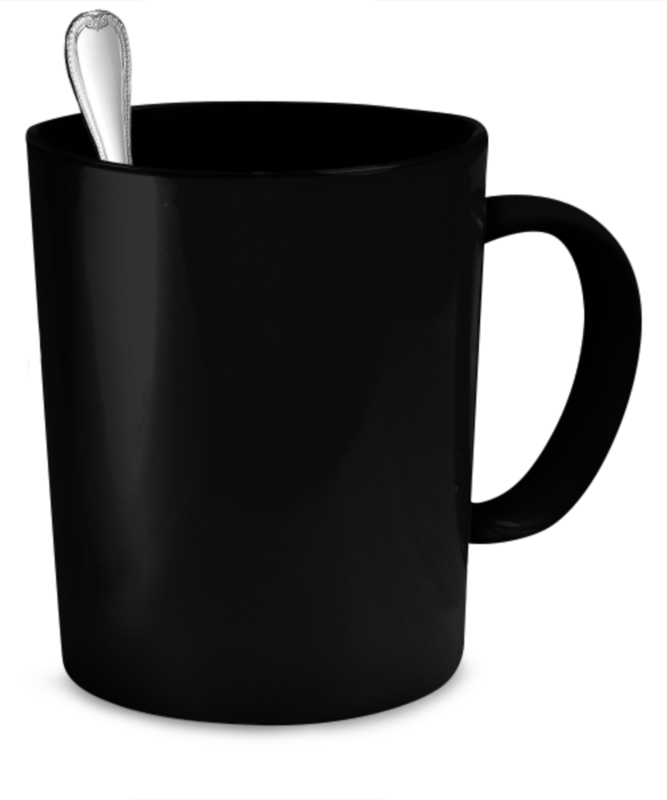 The mug itself is very thin walled and light weight. Doesn't seem like it will hild heat and keep coffee warm for very long. Given the small capacity it probably won't have to because I go through a smaller cup like this pretty quickly. Probably will hold 10oz of coffee or tea plus milk or cream if you use a little.Ordered 11/12/16 receieved 12/3/16. I bought it for my husband and it is Perfect!!! 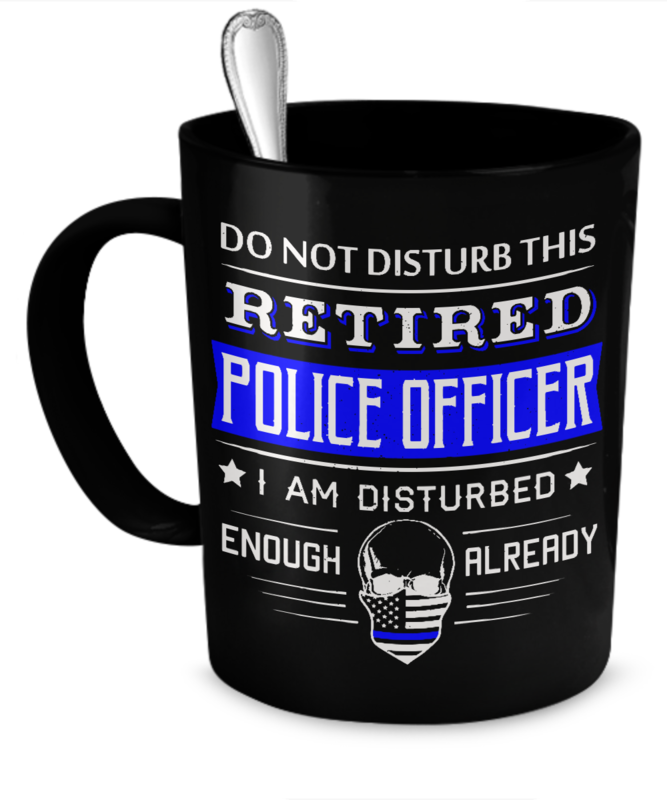 I love the coffee mug.itkeep my coffee warm and send a message to those around me. My coffee time is my time. Love it.